Comments: Used books don't have access codes, ships from U.S.A. 10th Edition Paperback may have wear and/or considerable writing, ships fast!! !, choose expedited for quicker shipping. This workbook features a user-friendly tone that makes wide use of analogous and intriguing situations. It can be used in class to develop concepts, or as an out-of-class tutorial. 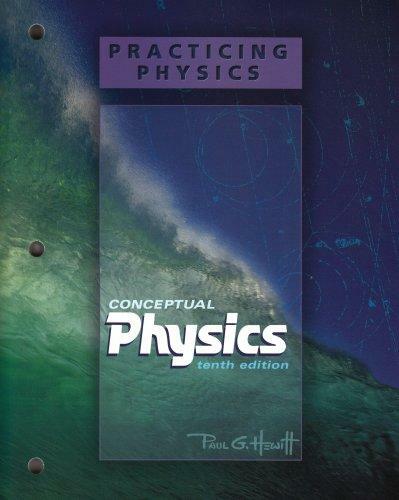 The printed workbook is provided with every new copy of the text.Paul G. Hewitt is the author of 'Practicing Physics for Conceptual Physics', published 2005 under ISBN 9780805391985 and ISBN 0805391983. Loading marketplace prices 122 copies from $0.30 How does the rental process work?